TS2 Coaching offers a wide range of training options for athletes of every experience level. Our services include training plans that are personalized to meet YOUR goals, coupled with top level service to guide you every step of the way. At TS2 Coaching; your goals, your schedule, your progress, are the main focus of our program for you. We will come alongside you as we pursue your goals together. 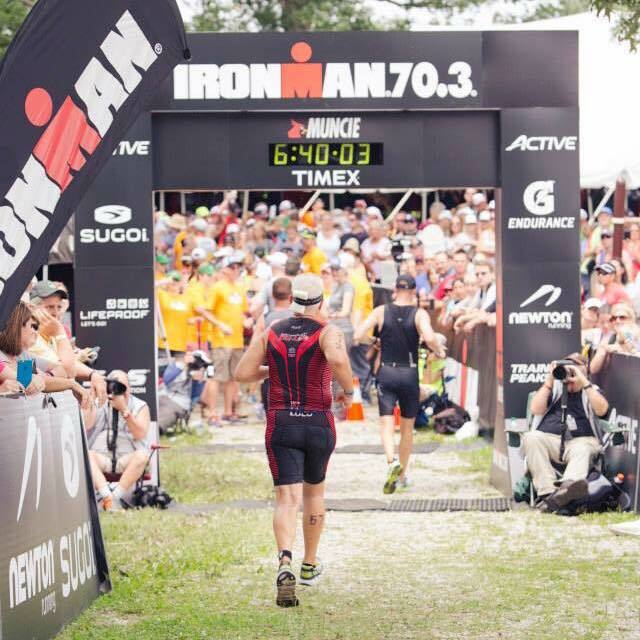 Using our combined 40+ years of experience in fitness and triathlon, we will create a process designed specifically for your needs that will make it possible for you to achieve the outcomes you most desire. 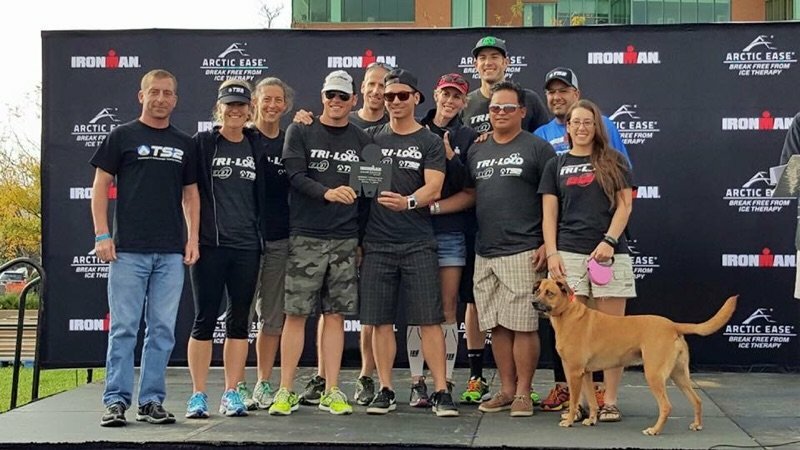 If you are currently a TRIATHLETE or RUNNER, TS2 Coaching can help you structure a training program to help you achieve your goals. 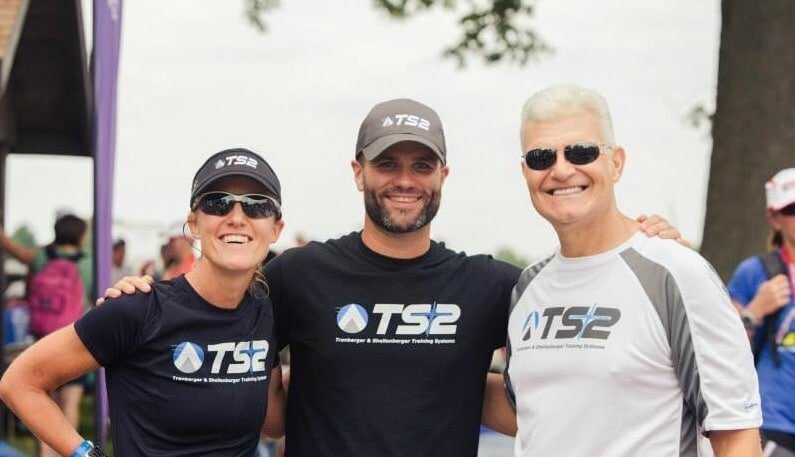 If you are just getting started with a workout program or thinking about getting into endurance sports, TS2 Coaching can help you with the transition to a more active lifestyle. If PERSONAL TRAINING is what you are looking for, TS2 Coaching can design and implement your personalized training plan to guide you in your quest to meet your goals. If your children are interested in getting into a more active lifestyle, TS2 Coaching is the place to start them off with a comprehensive activity plan. THANK YOU for considering TS2 Coaching. Ultimately, we would love the opportunity to speak with you in person and begin building a real relationship with you. The fitness community is important to us, and we will do whatever it takes to make a positive difference for your life. Please click on the links above that you are interested in for details on the services we provide. 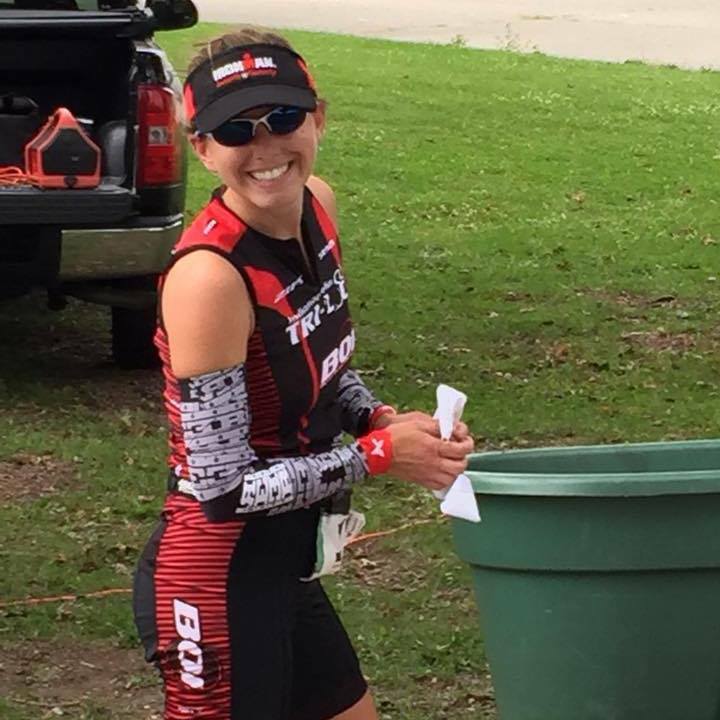 Indianapolis Triathlon Coaching, running coaching, personal training, youth triathlon coaching and online coaching that fit YOUR life are the priorities at TS2 Coaching. Please Contact TS2 for information to help guide you toward meeting your coaching needs.